Jeanne R is our Marketing Rep. Jeanne offers our clients years of experience, and she is a compassionate, caring person. 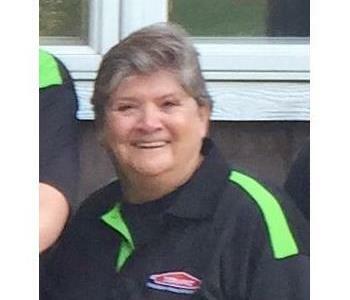 We are proud to have Jeanne as part of our team at SERVPRO Mercer County. Jeanne is certified ECTP, and is also a ginormous Pittsburgh Steelers fanatic. 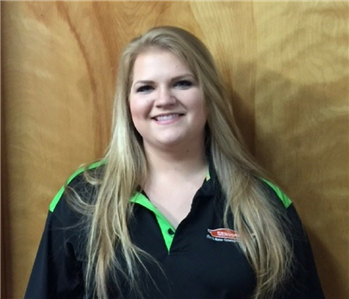 SERVPRO of Mercer County is proud to welcome the newest addition to our sales and marketing team, Shawn M! Shawn has many years of experience in sales and marketing in Mercer County and the surrounding area, and we are thrilled to have her! Kayla is a member of our production crew. 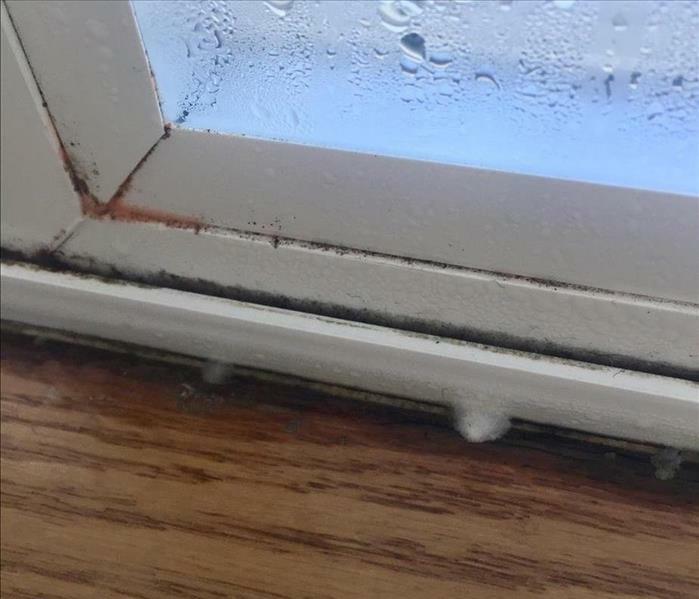 She specializes in both residential and commercial cleaning, as well as soft contents restoration. Kayla is a delight to have as part of our team! Josh is one of our production crew members. Josh joined our SERVPRO team after gaining experience in building maintenance and construction, and we are happy to have him on board in Mercer County. Jessica is a one of SERVPRO's qualified fire and water technicians. 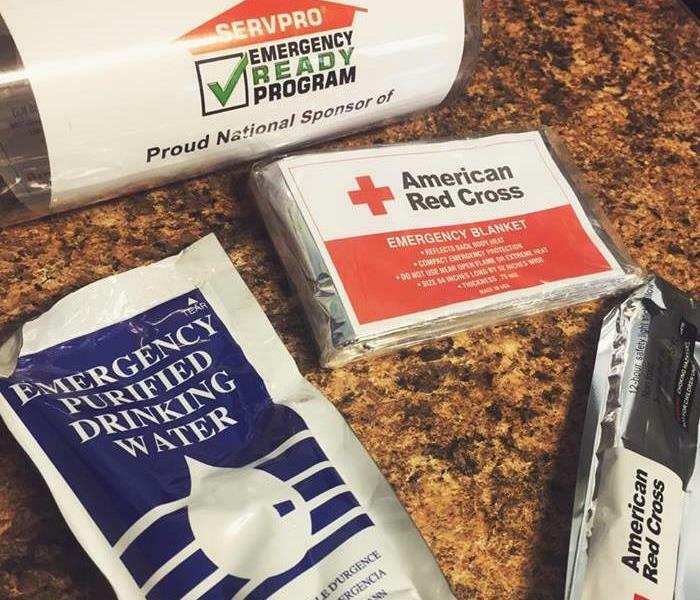 Jessica has completed certifications from the Institute of Inspection Cleaning and Restoration Certificatin (IICRC) in ECTP, ACTP, and WRT water damage programs. She loves being part of the SERVPRO of Mercer County crew, and can always be counted on to bring her smiles and bubbly personality to every job!